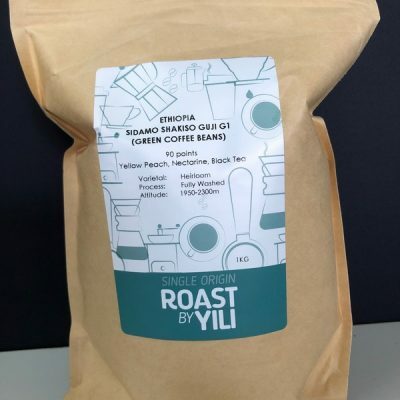 A blend composed of the finest Brazilian Natural Arabica coffee beans, added to which is a suitable dose of the best of the best African Robusta coffee beans. 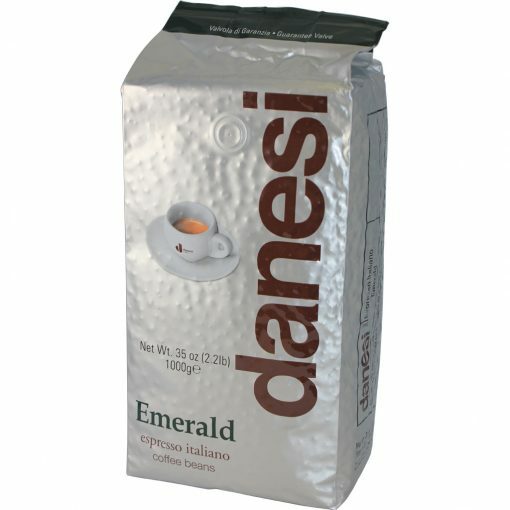 Emerald is particularly recommended for preparing an espresso coffee with unique strength, intensity and perfect crema. A true Italian espresso coffee. Thick, earthy, low acidity and bitterness with a gentle coffee finish. Unforgettably dense, Emerald is described as raw and full-bodied. 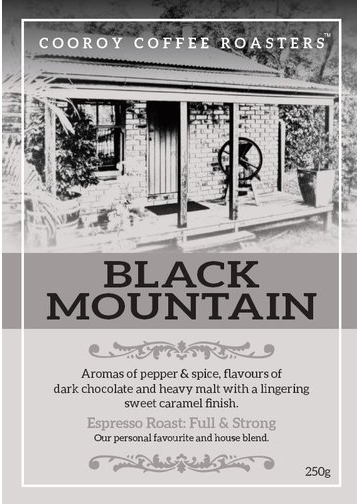 For those who love a stronger and wilder espresso. 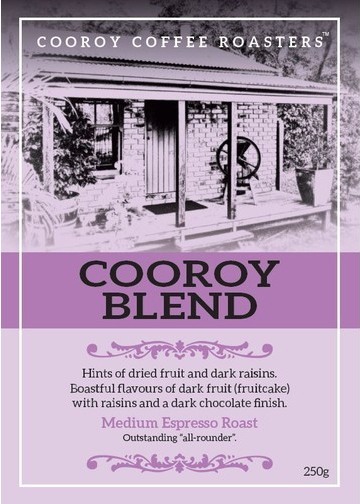 Blend ingredients: Brazil, Ethiopia and high-altitude African coffee beans.